House combining period and modern elements at heart of fortified old town in the Baie de Somme. 1st floor: 2 attic guest rooms. Room 1 (queen-size bed) with lounge area, shower room & WC. Extra bedroom (single bed) possible. 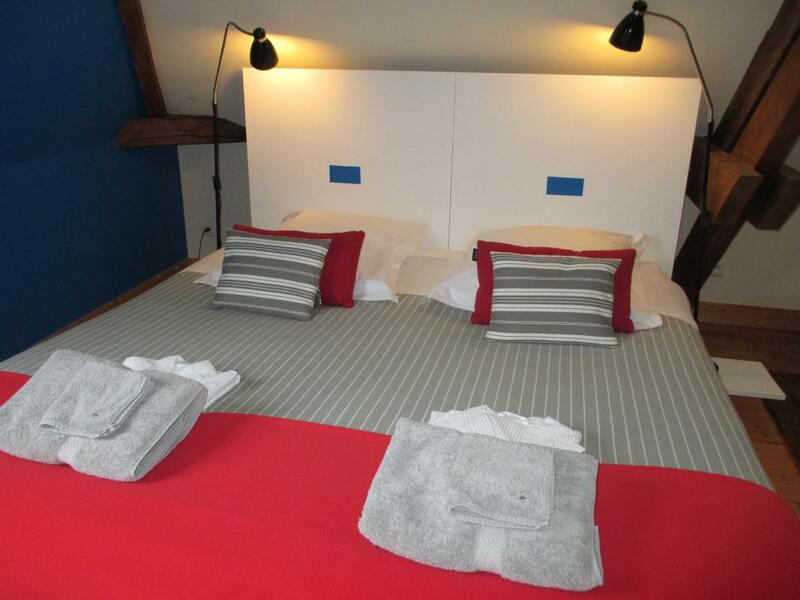 Room 2 (king-size bed OR two 90x200cm beds) with lounge area, bathroom, separate WC. Table d'hôte meals (prepared by Alain) feature delicious sophisticated dishes. Two menus on offer: Baie de Somme or gourmet (sea food, game in season, ...). Terrace, garden (100 sq.m.) with outdoor furniture. Public car park nearby. Tourist tax included in price.